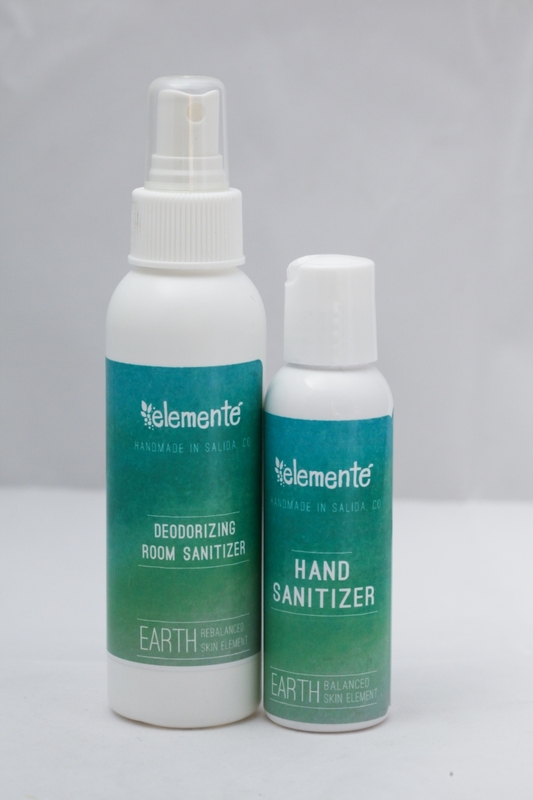 A safe, natural alternative to commercial hand sanitizers that won't dry your skin or kill all of your good guys (beneficial bacteria). Wipes out viral, bacterial, and fungal villains! Destroying the bad guys, & saving the good!